Madison Medina is a senior this year at CHS. This is her fourth year in journalism and currently serves as the editor and Chief. 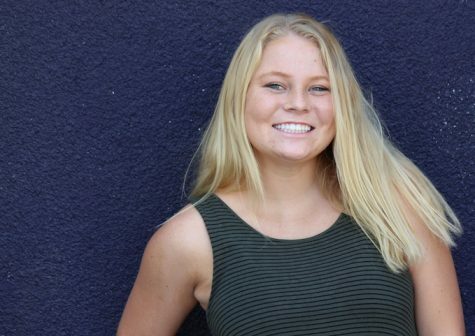 Madison loves playing rugby, doing crossfit and enjoys spending her free time at the beach. She is excited for her senior year, and a great last year of journalism.